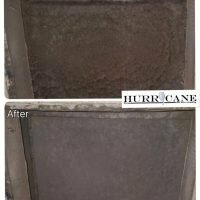 The Hurricane Group generally suggests that you carry out a central air conditioner cleaning during the spring. Although it appears quite premature for air conditioner service, it aids to beat the hotness during summer and ensures that all the mechanisms of your home’s cooling system are completely prepared. When you haven’t had an inspection done on your air conditioning unit, it’s not working at its best. A lot of air conditioning system failures are related directly to little or no care, often results to premature interruption of your main air components. 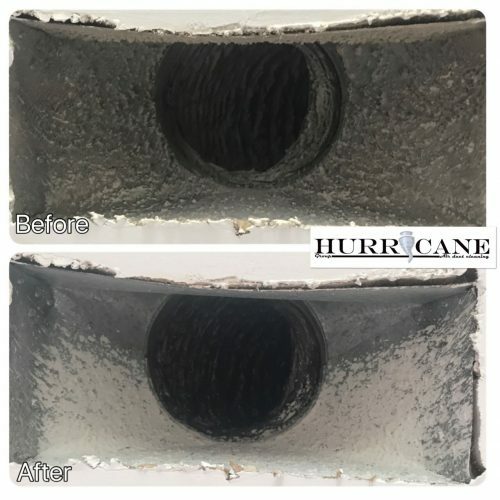 Our air conditioner repair and maintenance technicians here at The Hurricane Group would examine, clean and then adjust your air conditioning unit that will guarantee a comfortable and cool summer for you as well as for your loved ones. 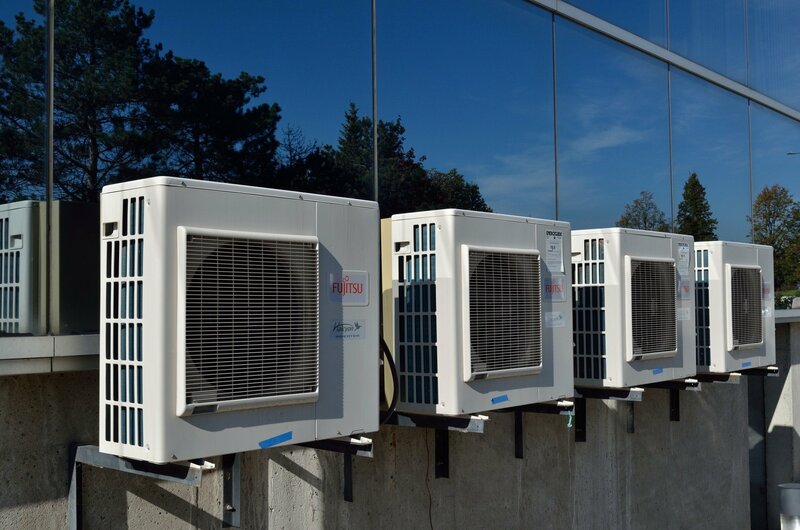 To avoid premature breakdown of the most vital components of your air conditioning unit like your AC compressor, and to ensure a comfy and cool summer season, please do not hesitate to get in touch with us. 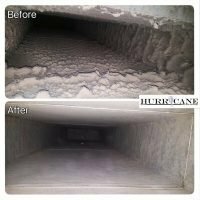 Please call The Hurricane Group to perform air conditioner inspection today. Ensure that the unit works normally through cycling over a short call of AC. When it’s not, inform the customer right away and then convert the call to a repair with permission from them. Check and remove furnace filter and then come back for dirt and debris. Inspect blower wheel then the blower motor or fan belt. Clean and put oil when needed for extra charge. Examine exterior and interior of condenser cabinet of debris and dirt. Inspect the refrigerator pipe and insulation on the suction line. Inspect the electrical and wiring connections. Check the refrigerant level through the use of subcooling or superheat. Inform customer of the issues found and secure the panels. 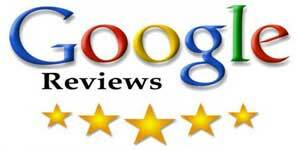 We are the air conditioning cleaning experts that you can trust. 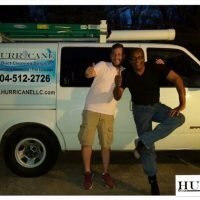 We offer our services in all parts of Atlanta, GA. We know how very important it is to maintain air conditioning units cleaned. These units have to be cleaned regularly and they must be serviced as well as they could collect different substances and organisms like mold, fungi, mildew, bacteria and human skin cells that can make your family sick. Your AC unit is the best tool that you can use to beat the heat during summer and it offers cool air continuously, provided that you keep the unit clean and regularly maintained. The Hurricane Group offers a complete air conditioner servicing. We are specializing in cleaning and disinfecting AC units. Once we clean your unit, rest assured that your indoor air will be fresh and healthy, helping avoid sickness and live a healthier life. Our team makes use of cleaning agents as well as a cleaning process which has been approved by healthcare experts. 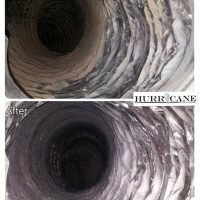 When you get your unit serviced by The Hurricane Group, you would not just stay healthier, but you will also save money because your unit will run more effectively after we clean it. We pride ourselves on our prompt, professional service. 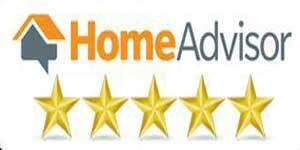 Rest assured that our team would be there when you are in need of our assistance and we will get the job done up to the highest standards. Our team is always ready to serve you and they will reach your location in no time to clean as well as service your unit so that you and your loved ones can breathe healthy air once again. 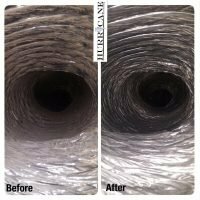 Why Is Regular Air Conditioner Cleaning Important? Save More on Your Electric Bills. Our service can help you save as much as 30% on power usage for your unit. A cloudy coil means your AC unit needs to work harder to keep the air cool since there’s much less clean surface that will let the warm air to pass through. 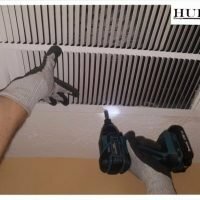 When the blower fan has been covered with grime and dirt, the air velocity will dramatically decrease and so, you will be tempted to turn the fan speed on and turn the temperature down to cool down the room. This will even use more power. Let our technicians inspect your unit now to get the problem resolved in no time. Microbial Contamination. The next reason is significant to people who suffer from allergic reactions. Any air conditioning unit, after its regular use, becomes affected with the so called microbial contamination. This contamination involves mold, fungi and bacteria. 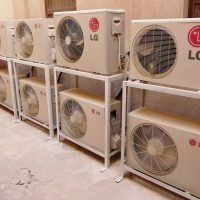 Air conditioners or heat pumps are great environment for these contaminants and they become consistently airborne each time that you power on your unit. Humidity combined with molds is a harmful thing to your health. Prolongs the Lifespan of Your AC Unit. It will be your contribution to our environment. This is called sustainability. An AC unit that is regularly maintained would have an extended lifespan compared to another that is poorly maintained. Just like your car, your air conditioning unit also needs to be well-maintained. So, consider getting high quality air conditioner cleaning services now before it’s too late. It is a great way of getting the greatest return from your investment. If you have any questions about our services, please do not hesitate to get in touch with us today. Please call us now to learn more about our services. 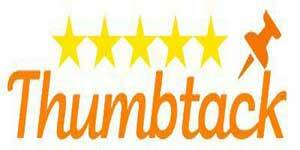 Want an instant quote? Get it now for free through us. Allow us to help you improve your air quality today!